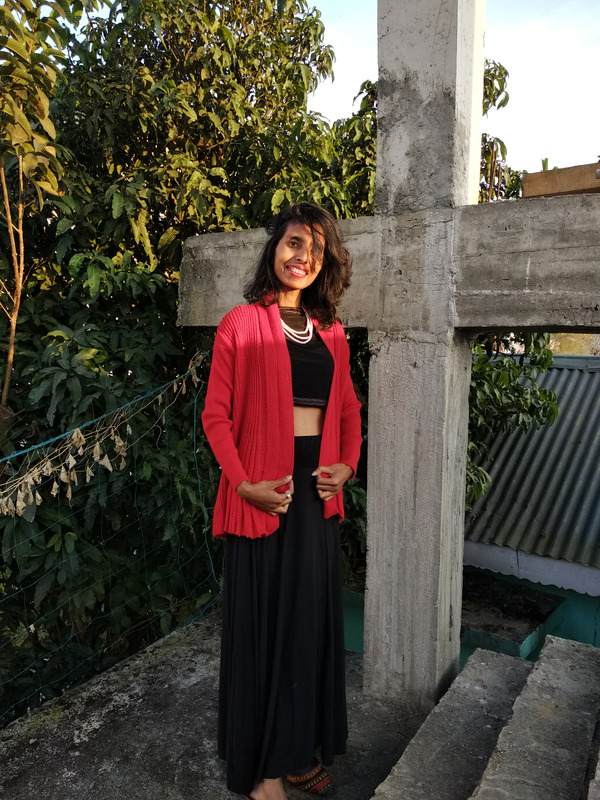 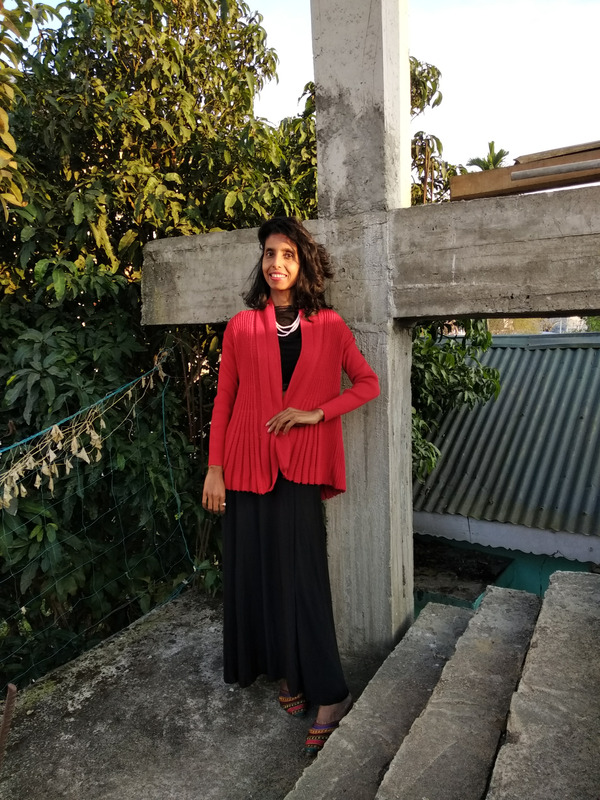 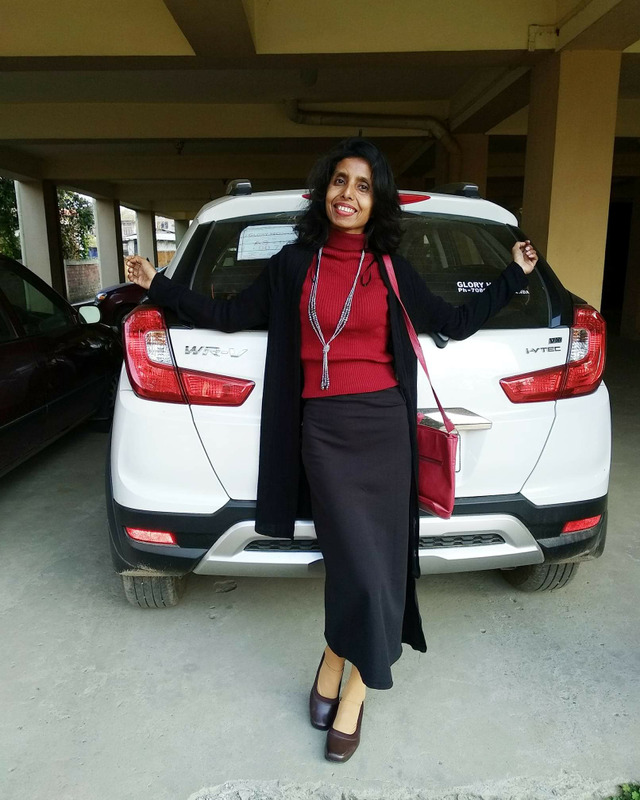 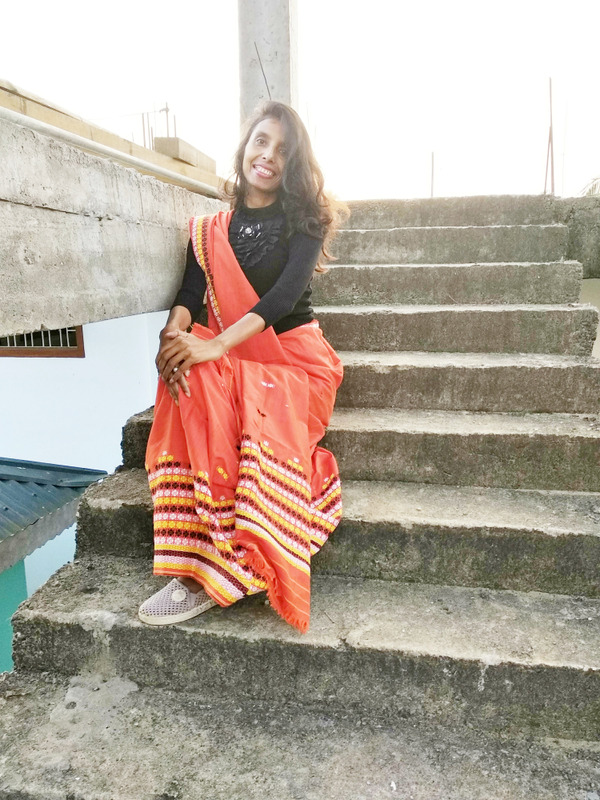 This is the month of February, the atmosphere of winter is still at Assam, so here Iam trying to create a winter fashion by wearing a long black skirt, a red long sweater and a black breastcoat or overcoat which I used as a top to complete this style. 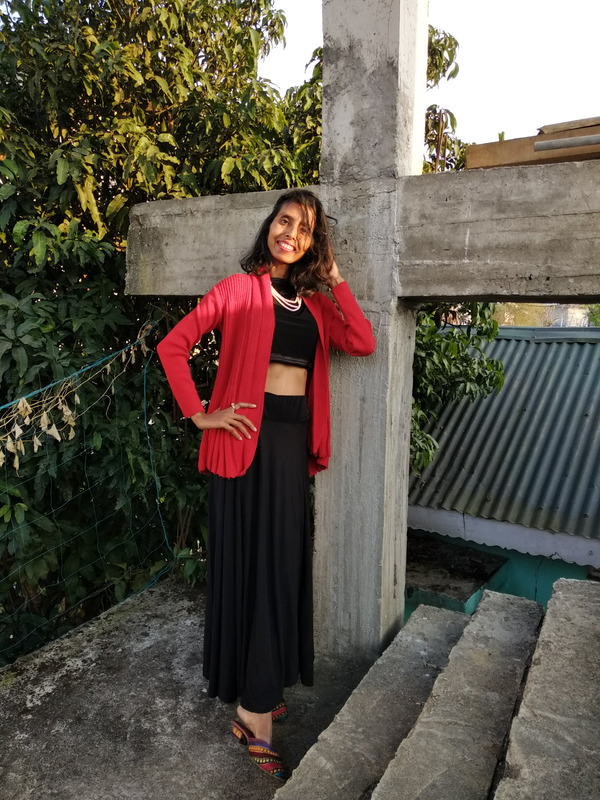 Breastcoat or overcoat is generally not used as a top but here I used this overcoat or breastcoat as a top to create a style in my own way. 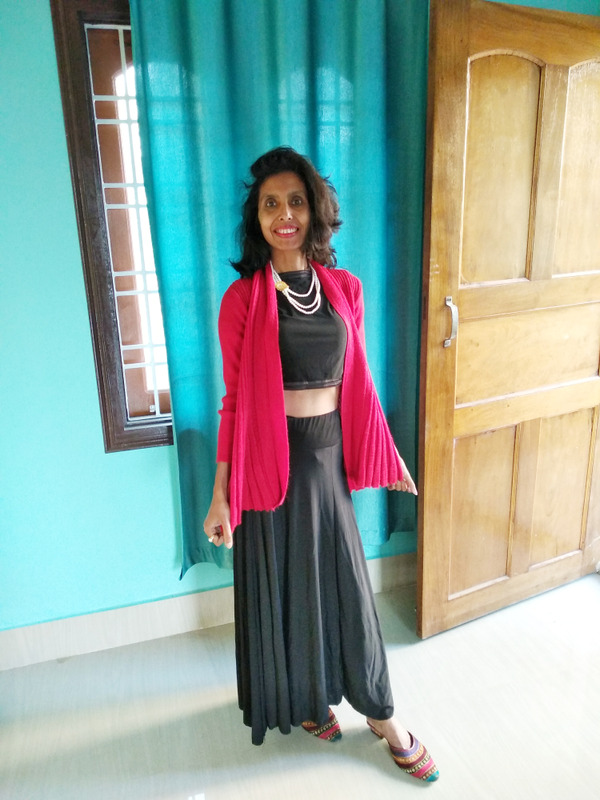 I used this breastcoat or overcoat as a top because I know fashion is all about creativity. 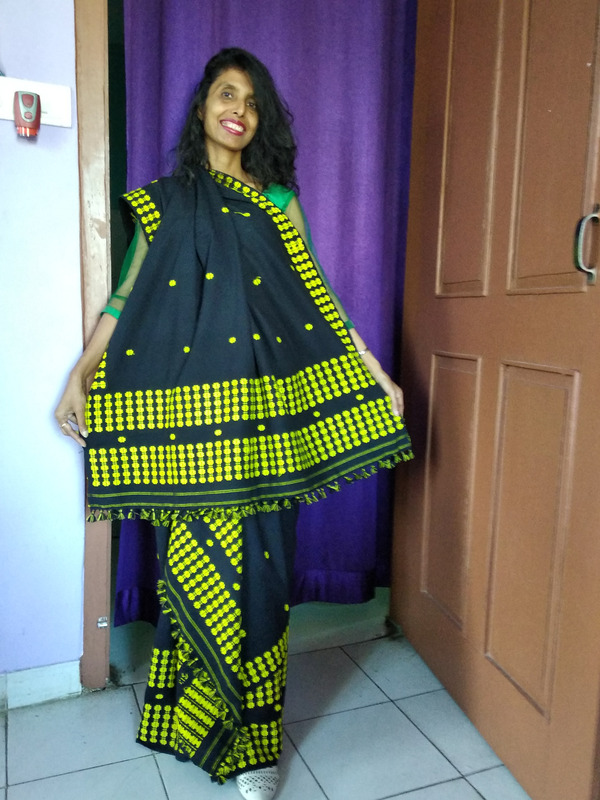 Along with this, I also added a multicoloured footwear and a white neckpiece to look more fashionable.